Contest giveaways and freebies | Badudets Everything Nice! Tenya Tempura Tendon have set the bar high for authentic Japanese tempura ever since it opened here in the Philippines. 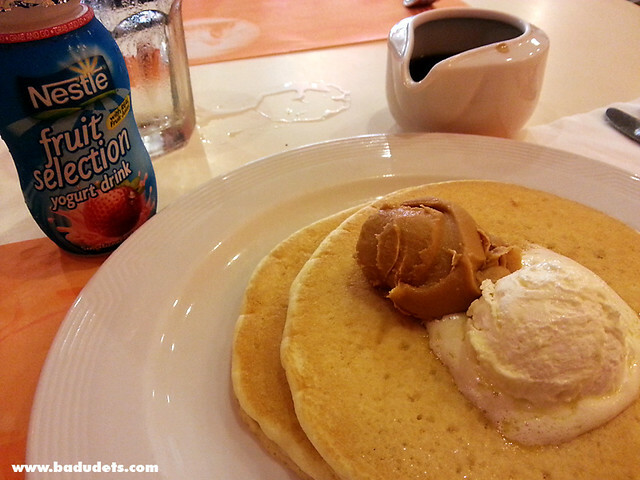 They now have branches at SM Megamall, Bonifacio Stopover, Market Market, and soon at SM Southmall. 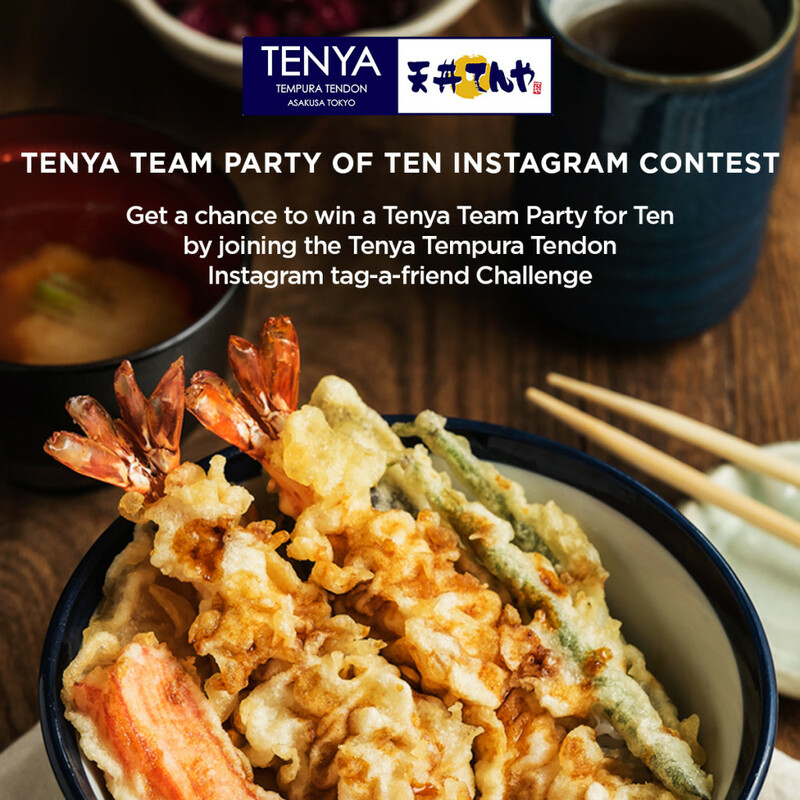 Now here’s your chance for a tempura feast because you can win a Tenya Team Party of Ten! 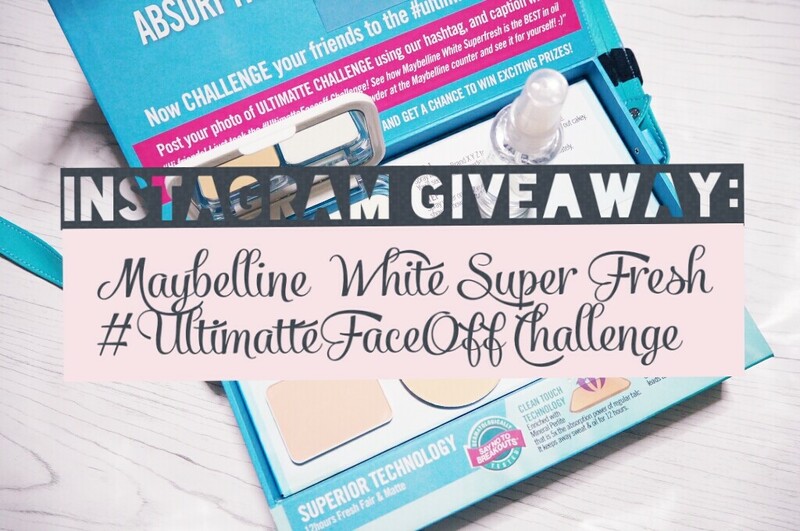 Make sure you and your friends have Instagram accounts because it’s an Instagram tag-a-friend contest. There’s good coffee, then there’s Great Taste coffee! 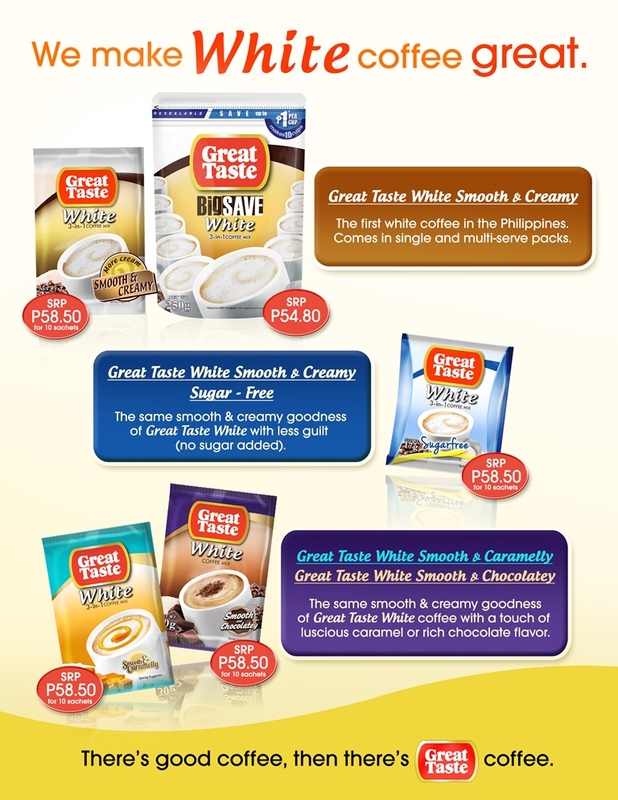 Great coffee indeed, because Great Taste White is the leading brand in the white coffee segment in the Philippines today. As a way of saying thank you to its consumers, Great Taste White is making everyday wins even greater with the Choose Great, Win Great Raffle, its biggest promo to date. More than P27 million worth of prizes are at stake. You can win Php 20,000 shopping spree with Solenn Heussaff! 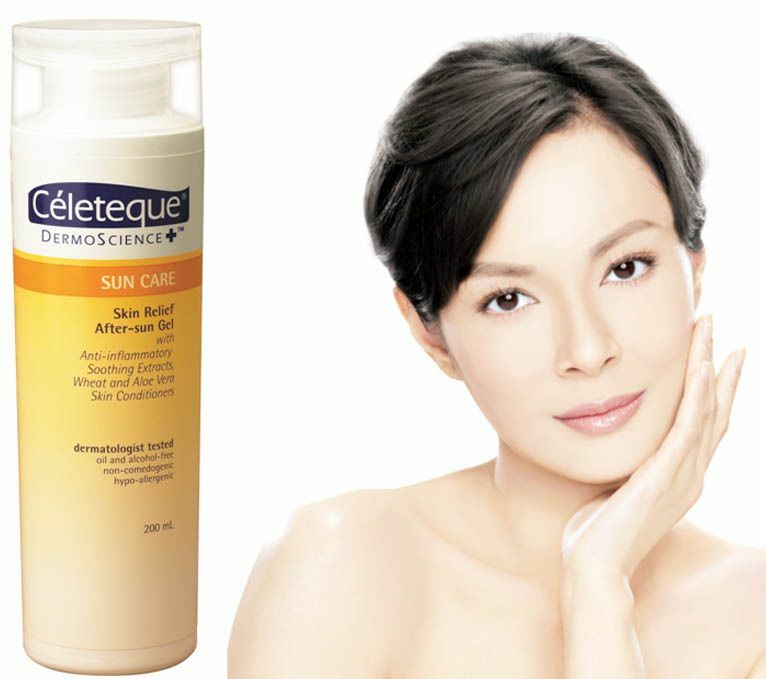 Myra E Holistic Skin Care unveils new TVC along with their three skin care ambassadors in a media launch few weeks ago. 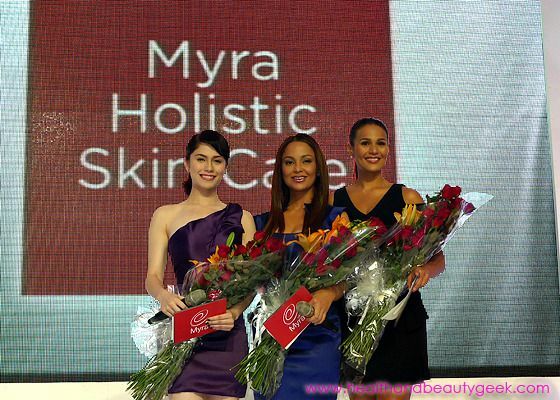 Jessy Mendiola, Iza Calzado, and Eula Valdez are the current endorsers of Myra E skin care line. They are all raving about how great Myra E worked for their skin, and I’m convinced because I’m also raving how good and radiant they looked even from afar. Zen Zest has been around for more than 10 years and I’m sure most of us are familiar with it. 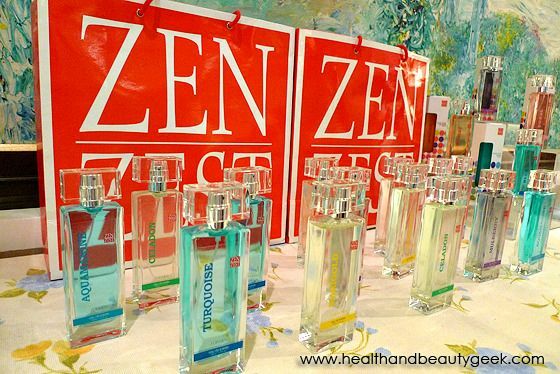 At the Zen Zest launch at Cafe 1771, we shared our favorite Zen Zest scents that we used from the past. I will be forever loyal to the powdery scent of their Talc Body Spray (reminiscing college days). Then they released their Eau de Toilette line, my mother bought me Thistle and Tangerine. I learned from the launch that Thistle is a combination of melon-pineapple-mint scent while Tangerine is a green melon scent. I always liked fruity scents but for those who like floral scents, try Magenta, Scarlet and Indigo. 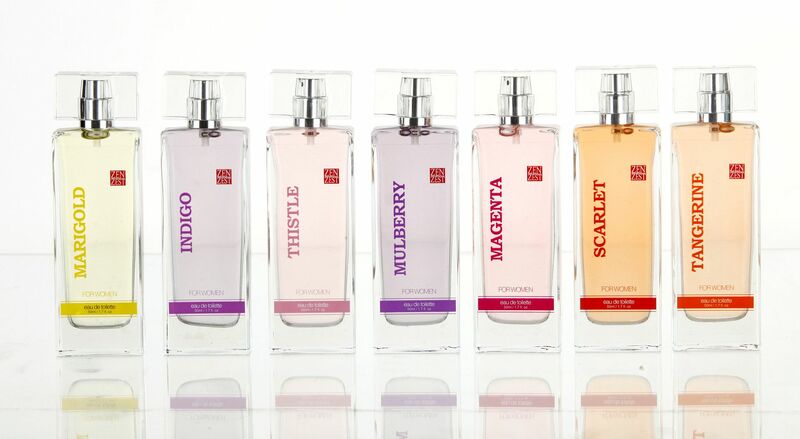 At present, Zen Zest now has 18 irresistible scents from their Eau de Toilette line. Zen Zest EDT has 12% fragrance oil that will keep you smelling great for up to 6 hours. It is a proudly Pinoy made product but its ingredients are all imported: fragrance oil is from France; alcohol is from USA; and bottles are from Germany. Here are the list of winners from Weeks 3 & 4 for our Asian Secrets giveaway. Thank you all for joining and keep supporting Asian Secrets and Health and Beauty Geek. Congratulations to the winners of our special Valentine’s draw!